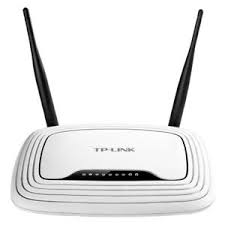 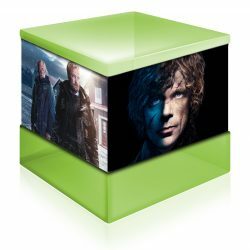 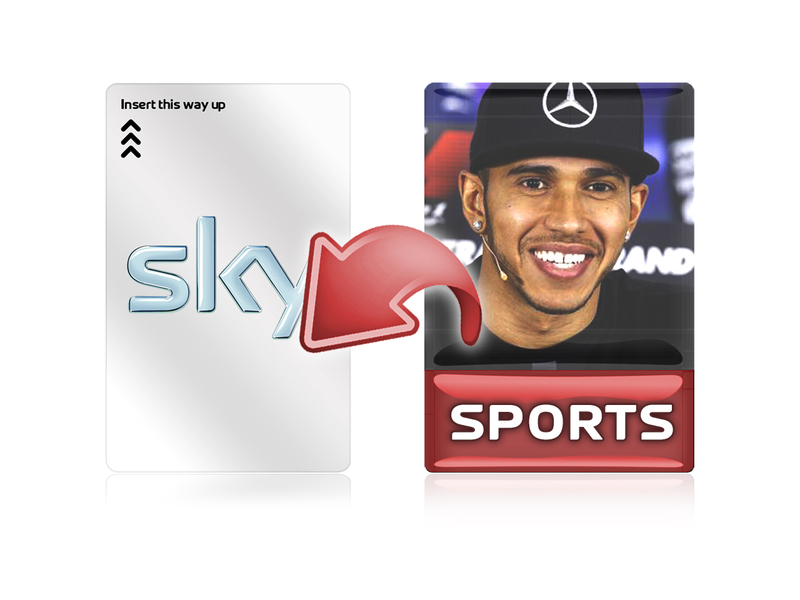 Please Note: Sky TV Bundles are currently unavailable to order online and are only accessible to new or existing SkyCards.eu customers. 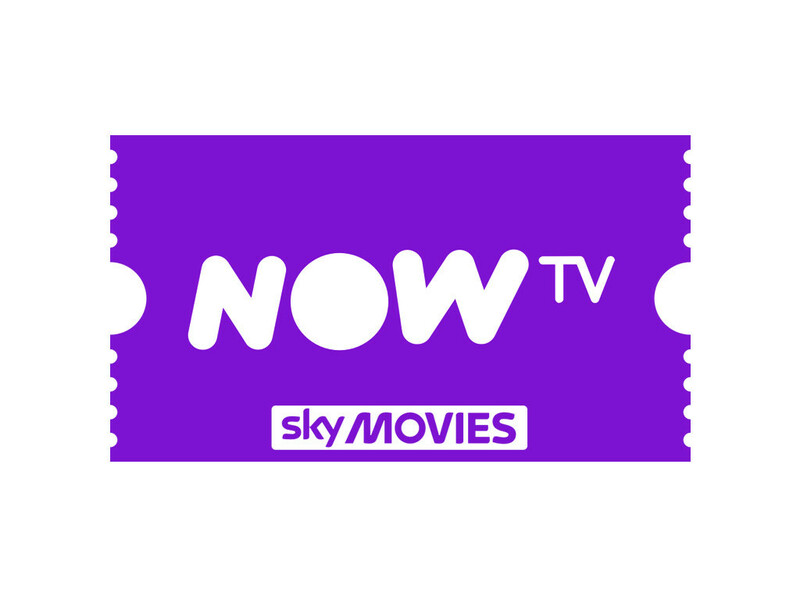 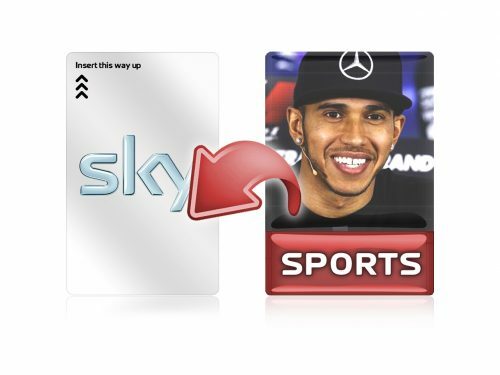 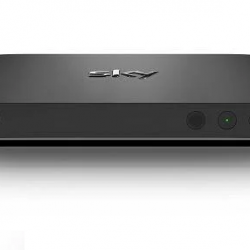 If you wish to purchase Sky TV through us, please firstly purchase a Sky viewing card via our website or if you already have a Sky card supplied through us, contact our support team on +44 2032 838 000 or email us by clicking here. 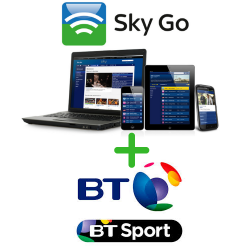 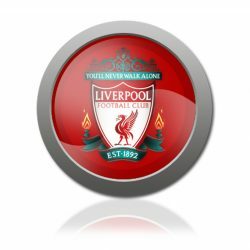 Add Sky Sports to your existing Sky TV bundle. 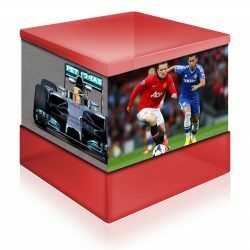 You’ll find action from hundreds of sporting events, including live coverage of Barclays Premier League, rugby union, international cricket, golf and much more over seven dedicated channels, including Sky Sports F1 and Sky Sports News HQ. 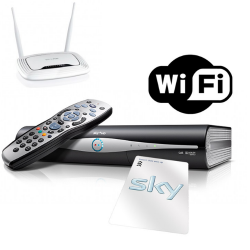 Plus, get your Sky Sports channels in incredible high definition when you also take the Family Bundle and the HD Pack.